Would you like to have our ice-creams in your store? 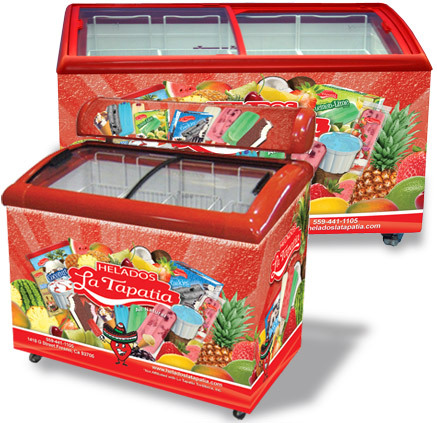 Then join our distributor and retailer freezer program and capture your piece of the ever expanding tasty world of Helados La Tapatia. Please call our friendly sales staff today for ordering and program information.